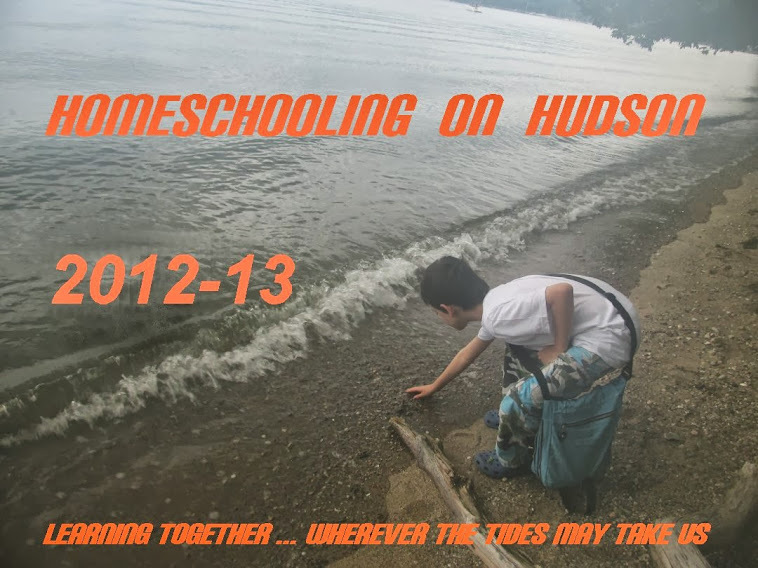 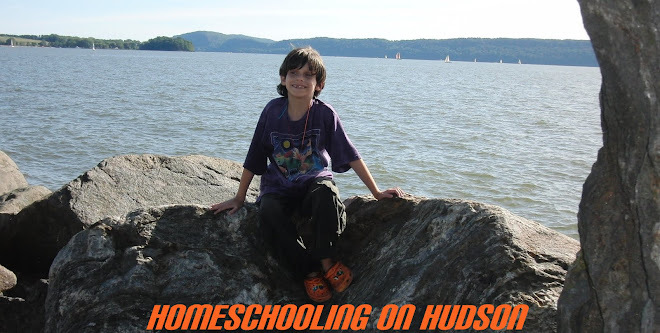 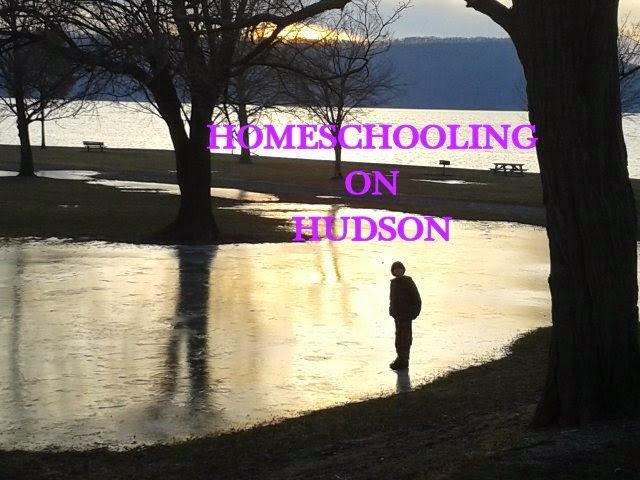 Homeschooling on Hudson: Happy Birthday, Mikro! You make my world a brighter place! 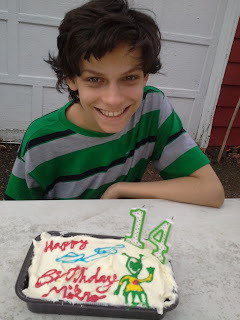 Thanks for being the sweet, wonderful kid you are. 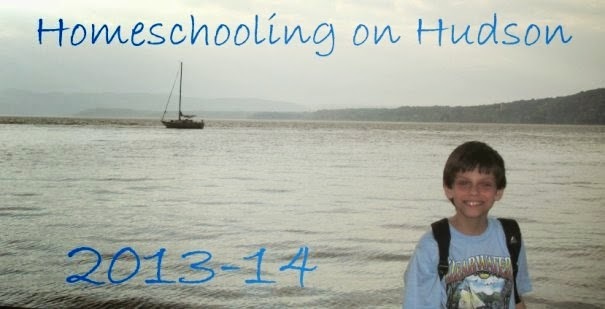 I am so happy I get to be your mama.